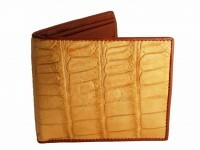 A luxury crocodile leather wallet made from genuine crocodile in a striking sky blue. 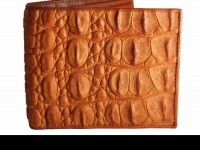 An exquisitely handcrafted wallet with matching corc skin interior panels. 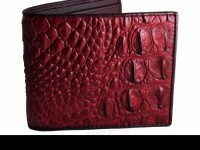 One of our favorites, this this luxury leather wallet suitable for all occasions. 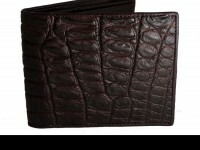 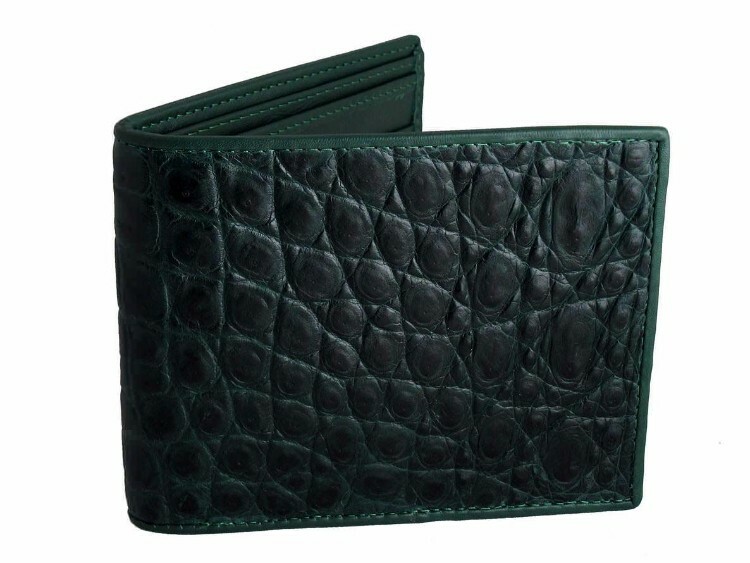 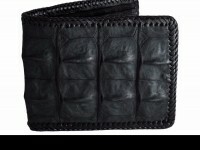 Exclusive and handmade by Real Mens Wallets.